We pray and share fellowship together. Most of us teach. Some of us even teach together. Many of us write and edit. We often collaborate. All of us learn, together and apart, about God, the Church, and each other. 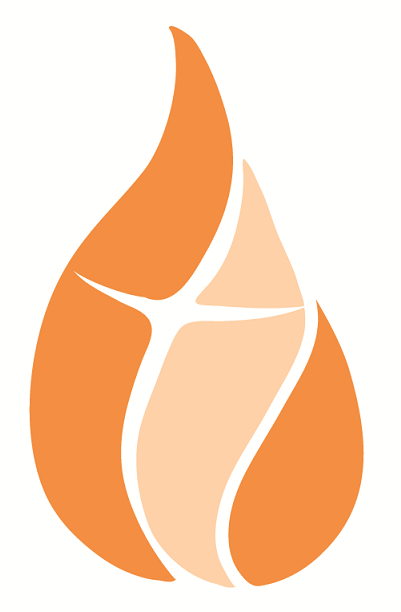 The College Theology Society was founded in 1954, inspired by a daring idea: college students deserve the very best in theological education. The idea translated into a professional society in which women and men, lay and religious, found common cause in their love of theology, both as scholars and teachers. The fruits of the founders' labors are evident in the Society today where ongoing explorations of theological and religious questions occur in an atmosphere of inclusive hospitality and where the idea of teaching theology to college students remains a daring one. All are welcome. Would you consider joining us? Interested in Bill Portier's remarks to the USCCB Committee on Doctrine at their meeting with representatives from professional theological societies? Click on the title of the document for the full text: "The Sociology of Catholic Theology." Would you like to join the College Theology Society? Would you like to renew an established membership? Click below and please make sure we have your current contact information and areas of specialty, as well as whether you prefer to receive Horizons Online Only or Print and Online. Register now for 2019 Meeting!! Please register for this year's annual meeting at Holy Cross College in South Bend, Indiana. Register here! Please see our board's statement here. Don't forget that we post jobs and opportunities in our member forum. Post there if you have something to offer. Check it out if you are looking for something new! 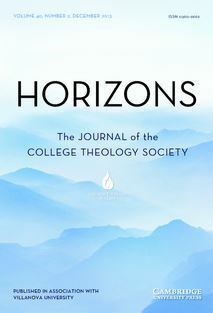 Help us promote OUR journal, Horizons! Remember that Horizons is the journal of our Society. Help us promote it by sharing our flyer on your department bulletin board or wherever you can! Also, please follow Horizons on Twitter! Check out a recent feature on CTS from CUA library science student Elizabeth Siniscalchi.